Asian elephants are classified as endangered by the IUCN, which sadly means they are facing a high risk of extinction in the near future. It is estimated that at the beginning of the 20th century there may have been more than 100,000 Asian elephants in the wild, however numbers have fallen by at least 50% over the last three generations, and they are still in decline today. Elephants used to roam across most of Asia, but they are now found in just 15% of their original range. There are a number of factors which have contributed to this population decline, but the most significant of these include habitat loss and fragmentation, human-elephant conflict, poaching and disease. In the world's most densely populated continent, it comes as no surprise that the growth of the human population is impacting wild elephants. Large areas of elephant habitat are being lost to make way for an ever growing human population. Large development projects (such as dams, roads, and mines), agricultural plantations and expanding human settlements have also fragmented elephant habitat. Wild elephant populations are now mostly small, isolated and unable to mingle as their ancient migratory routes are cut off by human populations. The growing human population is not only causing habitat loss and fragmentation, it is resulting in people and elephants coming into contact much more often – increasing the likelihood of human-elephant conflicts. Elephants sometimes find themselves in farmers’ fields which can of course damage the crops. This can have a huge impact on the farmers' livelihood and as a result, farmers do sometimes harm or kill elephants in an attempt to protect their fields and families. Experts believe that these confrontations are now the leading cause of elephant deaths in Asia. This conflict causes severe emotional, social and even physical scars for both elephants and humans. Elephant poaching in Asia is not as severe a threat as it is in Africa, however there is still a market for tusks, meat and skin. Asian elephants are also being taken from the wild for the live elephant trade – primarily going to the tourism industry. Unfortunately, crude capture methods have often also led to a high mortality level. The practice of bringing wild caught elephants into captivity in Europe is thankfully a thing of the past. 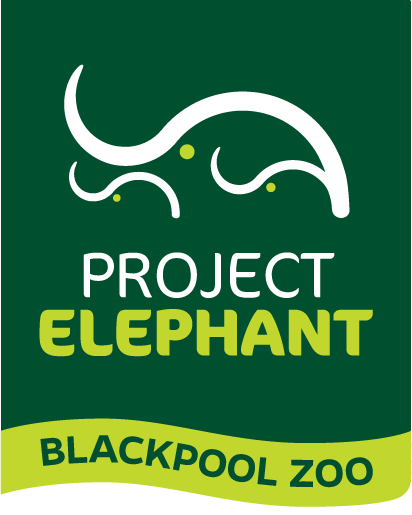 Project Elephant Base Camp has been purpose built to take part in the European breeding programme for captive Asian elephants. Elephant endotheliotropic herpes virus (EEHV) is a deadly virus which affects young elephants typically around 2-8 years old, striking elephants both in the wild and in zoos with devastating effects. Currently there is no vaccination against the virus as researchers have yet to be able to create a vaccine or determine what treatments are most effective. At present, drug treatment is effective in only around 20% - 30% of cases. Ongoing research is being carried out in zoos around the world to learn more about the virus and to find ways of improving outcomes for elephants that develop the virus. Ultimately the aim is to develop a preventative vaccine. No one will protect what they do not care about, and no one will care about what they have never experienced. While saving wild Asian elephants might seem like a daunting task, there are a number of small and easy steps you can take to help ensure their survival. As well as simply making the choice to avoid buying products made from ivory or elephant skin, there are steps you can take to report any such items you may come across. You can also make sure you avoid any tourist activities which involve direct contact with animals in the wild, as these behaviours are unnatural for the animals. Deforestation is a big contributor to elephant habitat loss, so make sensible choices around how much paper you use and where that paper comes from. Bornean elephants are also at risk from habitat loss due to unsustainable palm oil plantations, so making sensible palm oil choices can help eliminate the threat. We work with a number of animal conservation projects around the world, including BECT (see below) who are working to reduce the threat of human-elephant conflict in Sri Lanka. They work closely with local schools and communities teaching them new ways to cope with the conflicts, but their vital work cannot be done without donations. Thanks to the generosity of our visitors, over the past 12 years we have donated over £35,000 to support BECT. We have several donation points inside the zoo, but please feel free to contact us if you aren't visiting but would still like to donate. As the great Sir David Attenborough once said - "No one will protect what they do not care about, and no one will care about what they have never experienced."  -so even something as simple as a visit to Blackpool Zoo (or your local zoo) could inspire you to help us secure a future for this magnificent species. You'll find informational signage throughout Project Elephant Base Camp telling you more about the species, the threats they are facing in the wild and what can be done to help. I’ve always been an advocate of conservation, but since visiting this amazing charity in 2015, I have such a better understanding of the unique needs of conservation when human lives are involved. To see the peoples culture, life style, and daily challenges in Sri Lanka is quite humbling to say the least - and tackling the sensitive topic of human elephant conflict has been a real eye opener. I have never seen a team as dedicated to a cause than Jayantha and Sudath are to the schools awareness program – their continuous enthusiasm, empathy and commitment is exemplary! I am very proud to be a part of supporting BECT and to champion this charity! The future of Asian Elephants in areas such as Sri Lanka is an uncertain one, and both long-term and short-term strategies are urgently needed if these elephants are to be saved. Awareness is one of the conservation strategies that has been adopted, especially for those living in the areas of human-elephant conflict. The Biodiversity and Elephant Conservation Trust (BECT), a charity who's aim is to educate, inform and change people’s attitudes towards these magnificent animals, have launched an awareness programme in schools in areas where there has been conflicts. The interactive programme addresses the value of elephants, the causes of conflict, how to minimise the conflicts and stresses the need for conservation. BECT also carry out vital work in the field, including training vets on specialised programmes, supporting the families of those killed by elephants, studying and tracking elephant travelling routes, monitoring baby elephants after they have been reintroduced into the wild and surveying the tame elephant population in Sri Lanka. With the incredible generosity of our visitors, we have been able to raise over £35,500 over the past 12 years to support BECT and the fantastic work they do. This is something we are extremely proud of and hope to continue to do as we work to develop our new elephant facility.